A five-time Oscar winner from Czechoslovakia, Milos Forman directed some of the most notable dramas from the late 20th century. Known most for his adaptation of a famous Ken Kesey novel from 1962, Forman got the chance to work with some of the greatest actors of his time throughout his decades-long career. The filmmaker worked until 2006 and passed in 2018, leaving behind a prolific filmography and a complicated life behind-the-scenes. Early in his career, Forman faced trouble as his country was invaded in 1968 by the troops of the Warsaw Pact. He left his country for the US, where he immediately gained more success than he ever had back in his home country in Europe. In the decades that followed, Forman managed to establish himself as one of the most important dramatic filmmakers of the last quarter of the 20th century. 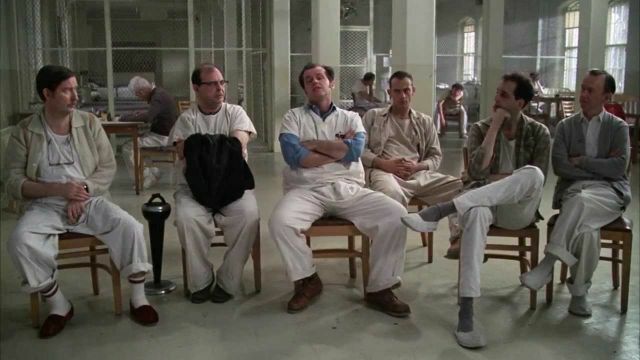 His best (and most famous) film, One Flew Over the Cuckoo’s Nest sees Jack Nicholson playing R.P. McMurphy, a criminal who pleaded insanity after getting in trouble with the law. After being sent to a mental institution, he led a rebellion against those in charge of the facility. It’s Forman’s masterpiece for countless reasons. 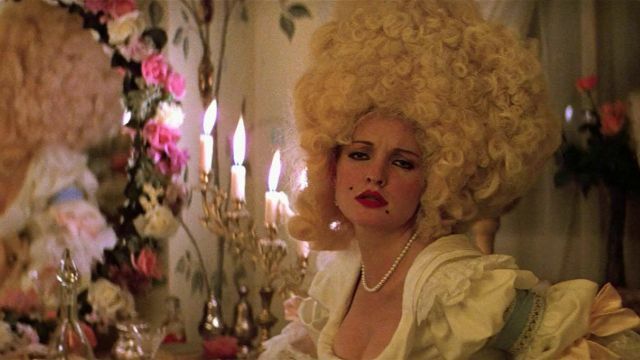 Winner of eight Oscars, Amadeus is Forman’s most-awarded film. Based on a stage play, the feature film follows the life of famous and massively influential composer Wolfgang Amadeus Mozart from birth till death. 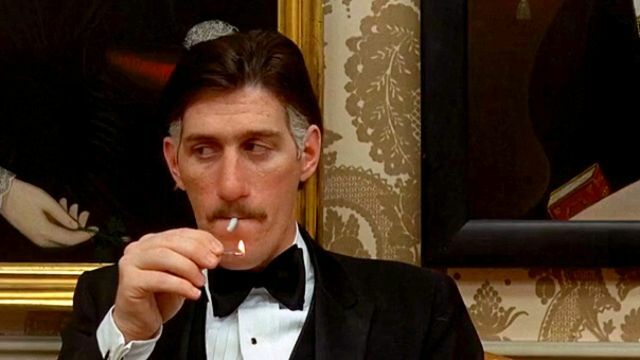 Told through the lens of modern composer Antonio Salieri (played excellently by F. Murray Abraham), the movie might be the best portrait-of-an-artist film ever made. Many have tried, but very few have succeeded in portraying someone’s life in such an interesting and rich way. Written and directed by Forman very soon after fleeing for America, Taking Off is a comedy that follows a group of parents suddenly given the opportunity to reinvent themselves after their children run away from home. It’s a ridiculously inventive idea and one that cemented Forman’s status as a filmmaker to be reckoned with. Inspired by the song “She’s Leaving Home” by The Beatles, Forman managed to craft something really inventive here. Made while Milos Forman was still in Czechoslovakia, Loves of a Blonde sees a factory manager who convinces the army to send soldiers to the area surrounding his business in an attempt to boost the morale of his female workers. 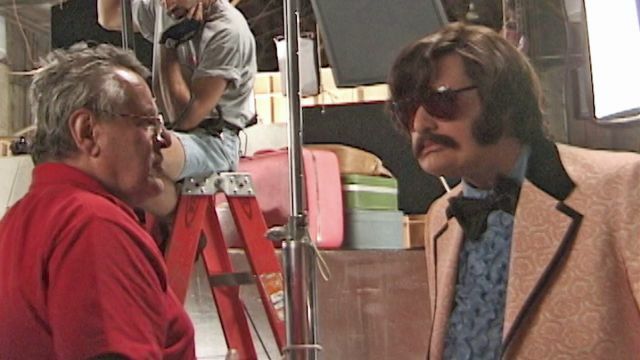 Like Taking Off, Forman’s early work is often just as impressive as his later stuff, showing exactly the kind of filmmaker he was and who he was destined to become. The last movie he made before heading to America, The Firemen’s Ball features a cast of real firefighters and very few professional actors as they tell the story of a disastrous evening at a small town’s annual ball. It’s interesting that Forman largely gave up on comedy after coming to the US — perhaps it’s because of the pain that came with leaving his home for a strange new place. Still, The Firemen’s Ball is as strong as Taking Off and Loves of a Blonde, making the viewer wish Forman would have done a few more comedies in his time. The closest thing we have to a blend of early Forman and later Forman’s styles, hysterical comedy and gripping drama, is 1999’s Man on the Moon. 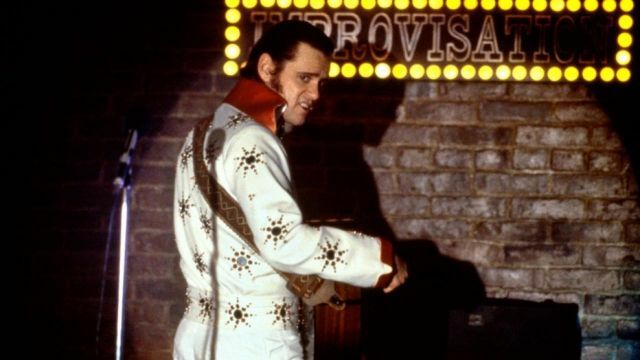 Starring Jim Carrey as enigmatic comedian Andy Kaufman, Forman struggled throughout the production to get usable footage of Carrey — as shown in the Netflix Original documentary Jim & Andy, Carrey completely disappeared into the role (much to the disdain of the cast and crew and anyone else in the actor’s vicinity). It’s no wonder Forman directed just one other film after this one — it would have broken even the strongest filmmaker. A movie about hippie culture in the years following the Vietnam War, Hair is Forman’s musical comedy that also doubles as an impactful drama about wartime in America. It helps that Forman has an outsider’s perspective on the nation’s involvement in the devastating war, having been in States just a little over a decade at the time he decided to adapt this cult Broadway musical. 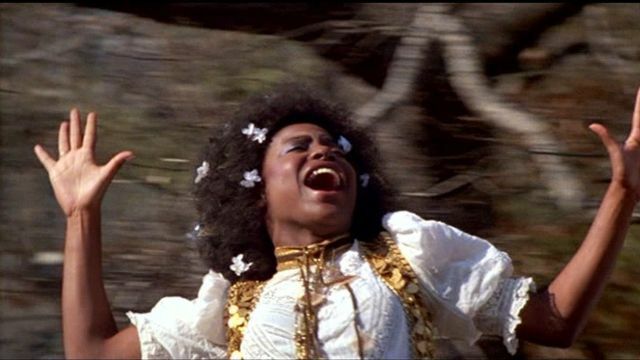 Forman’s first fictional film, Black Peter is a sympathetic and loving look at the working class of his home country. 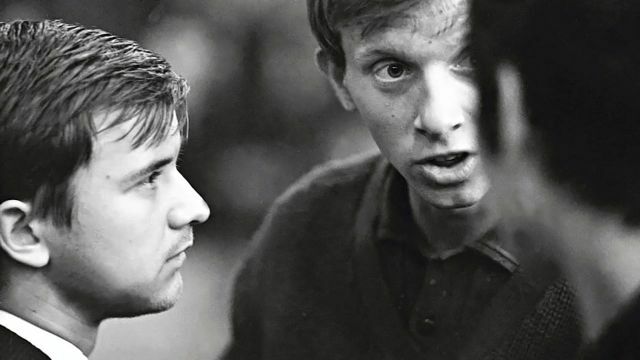 It shows a young boy as he joins the workforce and fights against his father’s ideals, proving to be incredibly influential in what would become known as the Czech New Wave. Everything impressive about Forman’s later films is present here, all those decades earlier. 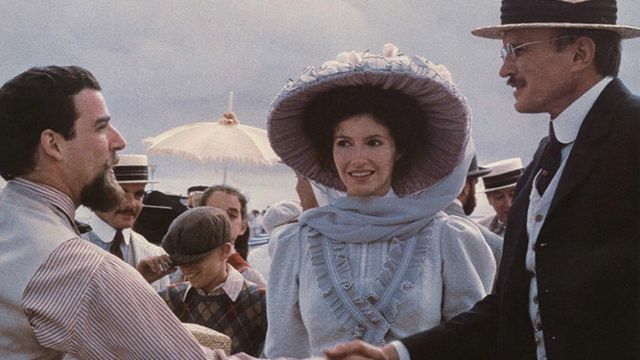 Based on the novel by E.L. Doctorow, Ragtime is a well-meaning but pretty dated attempt at tackling race relations in America at the start of the 20th century. Forman might not be as well-versed in the politics of American society, which means that this movie has a few uncomfortable parts upon rewatching in the 21st century, but the movie was praised immensely upon its release. The movie is compelling, to be sure, even if its politics don’t work as well anymore. 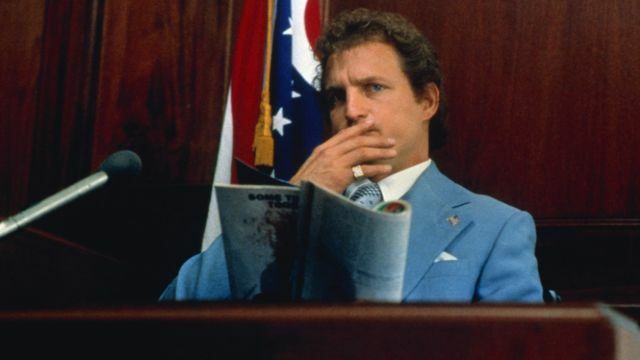 Speaking of which, The People vs. Larry Flynt is another solid yet dated film from Forman. Telling the story of a controversial adult magazine publisher and how he fought for free speech, Woody Harrelson and Edward Norton deliver solid performances in one of many biopics from Forman. Like almost everything else he’s done, the movie received massive praise in the wake of its release and less praise upon reassessment later on.